When have you focused on yourself recently? From our very first session, the spotlight will be on you and only you. First of all, we’ll spend 30 minutes together on Google Hangouts or Zoom. This will be a precious time carved out for you and your life. Working with me, you will discover that you already have all the answers. Stay curious! If you don’t already know it, you will learn that you are naturally creative and resourceful. You will be guided and challenged as we work our way through structured exercises and discover the answers to vital, powerful questions. Use me as your sounding board. I have the experience and training to help translate your discoveries into a course of action leading to more awareness and more confidence. You are going to make an impact. Ah… the value and relief of clarity! Having found me, you may already be experiencing the sensation of being on the right track. You will quickly see that things are becoming easier and more straightforward. Inside, you already have some awareness of the motivators you need to develop your relationships, boost your confidence and unlock your ideal career. Once we unlock this door, your purpose in life will come shining through! This is not the typical coaching you might receive elsewhere. This is new age coaching with a focus on the soft skills that will accelerate your success in any field. I will give you the tools and techniques to understand your needs and desires, and then realize them. These tools include, but are not limited to, emotional intelligence, leadership presence, and effective communication skills. After eliciting insights that are unique to you and your situation, we will develop your path and your plan. My coaching will lead to long-term success. You will enjoy working with me because I believe in Aha! moments. Luckily, when I had mine, I realized that I am absolutely passionate about coaching people for career development, emotional inlelligence, emotional intelligence relationship coaching, purpose building, legacy creation, confidence boosting and emotional intelligence executive coaching , in order to live a work-lifestyle balanced, rewarding, fulfilling life. Here is the sample map of Aha! moments of well-known people. 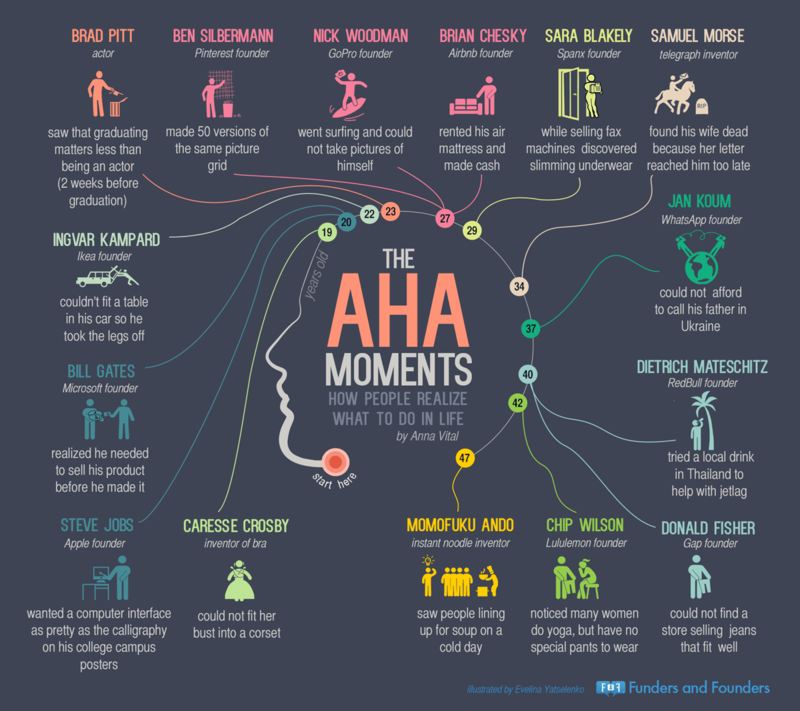 Want to experience your own Aha moment? Free clarity coaching sessions are available Wednesday mornings, PST. Book your 30-minute complimentary session, and you’ll be taken to my online calendar to reserve a Wednesday morning appointment that suits you. Once your session is confirmed, I’ll email you for some preliminary information that will help me fully prepare for our time together. Send me your FREE request now! I offer two types of monthly investment in coaching. I also offer a discounted rate when you buy a three-month or six-month package. $1,500 for 6 coaching sessions at $250 per session instead of the standard $300 per session. 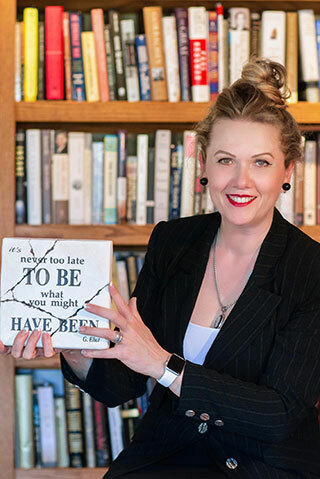 “I have chosen to offer Emotional Intelligence Coaching because I know that if you want to be authentic and pursue your heart’s desire, you’ll need the motivation and skills to take you all the way. Emotional intelligence gives you the most consistent and effective way forward. Emotional intelligence will not only help you understand and navigate the feelings and motivations of those who become a part of your journey, but it will help you be more authentic, powerful, and creative.